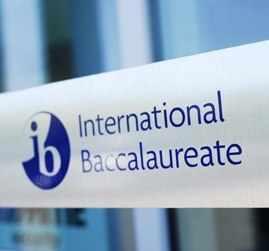 The International Baccalaureate (IB) diploma examination from the Asian region was once again crowned by Singapore. 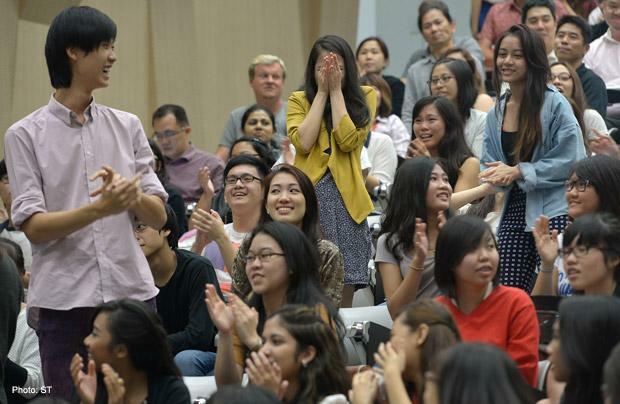 This rank was garnered by Singapore for four consecutive years now among the 1,747 examinees. The overall standard for this exam is 29.95 points while students garner above the required average which is 36.53. In the year 2012, 97.9 per cent of the students took the IB exam. It was down to 96.8 per cent last year. The exam is composed of six subjects which includes Mathematics and History. The average score of each student in every subject is 45 points. Other than this, they are also required to submit an essay which is composed of 4,000 words and must achieve 24 points in order receive an IB diploma. Anglo-Chinese School with 32 students, achieves perfect scores of the 20 participating schools which offers a program for IB diploma. Students in this school have garnered a total of 41.54 points. In line with this, professors consider students in the exemplary group if they achieved a total of 36 points and above. Principal Bradley Roberts of the St. Joseph’s Institution International said that they have garnered their highest result. 40 points and above were scored by 37 students from their school. On the contrary, only one-fourth of their students have achieved this kind of high score on the year 2012. 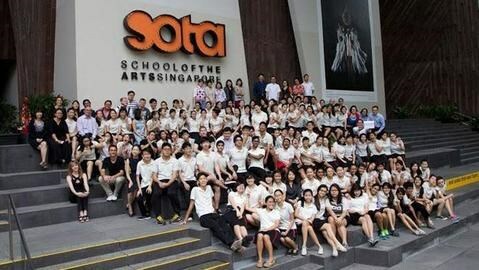 Of the 110 students from School of the Arts Singapore (SOTA) who took the IB test, almost all has garnered score of 40 and 45. Fong Tyen Ying, a theater student was one of the top scorers in SOTA with 43 points. She went to the Philippines on the year 2012 for a community project that she learned from her school. Ms. Fong volunteers on a program for the deprived children as she joins on a band to increase resources. “I have not watched the television for the past few years,” Ms. Fong said. “They become a mental break for me and I am more motivated,” she added.